There have been some rumors lately suggesting that Sony will enter the Windows Phone party soon but they have been well, rumors! 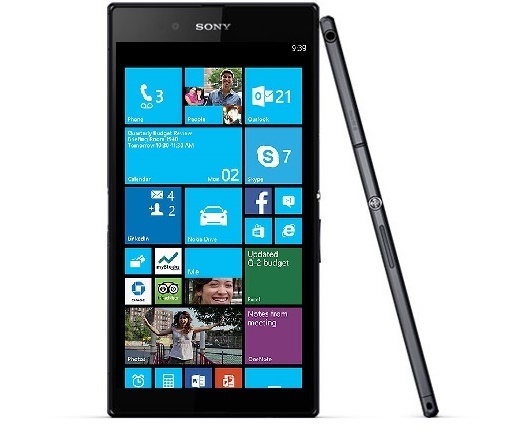 Now we have some concrete information suggesting that Sony might really bring a Windows Phone device in the coming future. We are continuing our discussions with other partners, including Microsoft, as part of our partnership with this company on the broader Sony spectrum [Working with Microsoft] is an interesting proposition for us in the PC environment, and we continue our engagement with them. We are exploring this as part of our discussion in mobile space too. One thing is using the platform [Windows Phone] itself, and another is ‘what can we deliver on top of it’? So we still don’t have any confirmation that when a Sony Windows Phone device will become a reality but things do look rosy for Microsoft’s mobile operating system with it recently surpassing iPhone sales in 24 countries. Windows Phone has been on a steady rise and if Sony and some other players come on-board, the Windows Phone ecosystem should get a huge boost. Anyways as of now, all of this is wishful thinking.